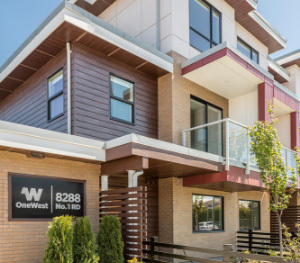 A collection of modern townhomes situated in the walkable, family-friendly Seafair neighbourhood, bordered by serene coastal waters and the vibrant communities of Steveston and Terra Nova. 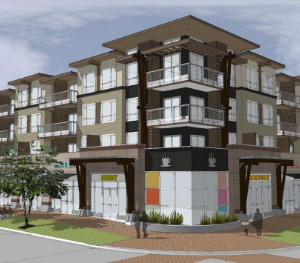 A 4-storey mixed use building situated at the entrance to Richmond’s highly desirable Terra Nova community. The building includes 36 condominium residences and 8 street-level retail units. 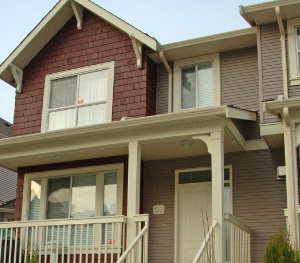 An exclusive collection of Georgian-inspired townhomes situated in central Richmond, just steps away from the beautiful 30-acre Garden City Community Park. 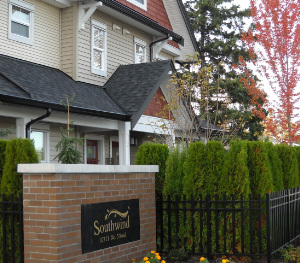 Twenty-one craftsman-style townhomes situated in the vibrant Ironwood neighbourhood of south Richmond, within walking distance of shops, restaurants, recreational opportunities, and commuter routes. 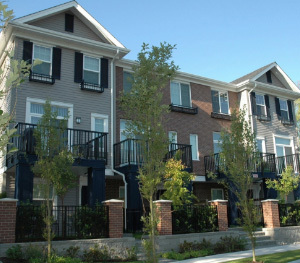 Neighbouring the completed community of Riverwind, Fairwind is a collection of 54 townhomes nestled in Steveston. Classic and contemporary converge in an exceptional location. 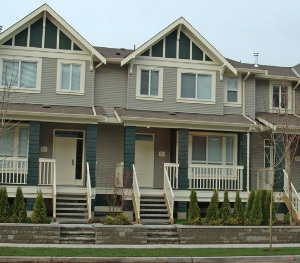 A collection of 63 townhomes located in Steveston. These spacious, light-filled residences range from 2 bedroom, 1,200-square-foot homes to 3 bedroom, 1,660-square-foot homes with side-by-side garages. Great care goes into every home we build and every community we invest in to enhance the quality of life for those who live there.